Rieker Monument 43771 women's Mary Jane heeled shoe. 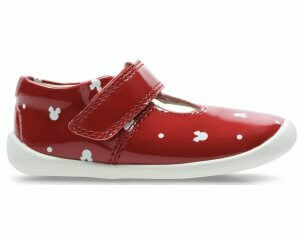 It features a soft, nubuck/metallic leather upper with a beautiful floral print. 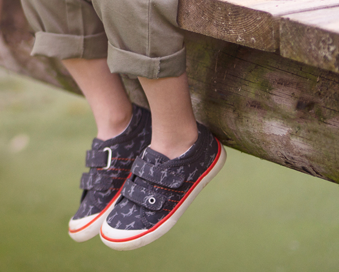 The unique cross strap velcro fastening allows for adjustability and provides a secure fit when walking. Rieker's Anti-Stress technology provides shock absorption and flexibility while the cushioned insole provides lasting comfort, making it ideal for everyday wear. 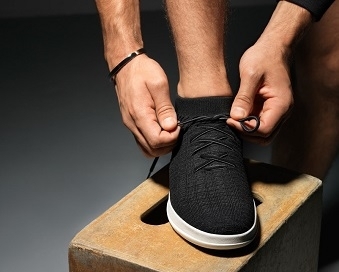 It has a small 37mm block heel that adds height whist still maintaining stability. A beautiful design for the spring/summer, would look great with skirts and dresses. A must have wardrobe essential!